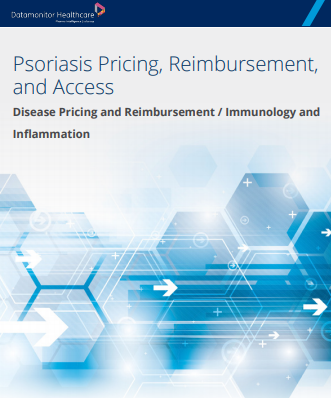 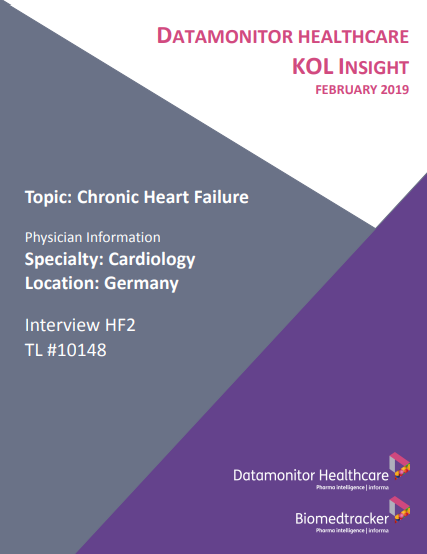 Review the market dynamics of major disease areas and key indications to assess treatment trends, unmet needs, and topical developments, in addition to the pipeline and currently marketed products of key companies. 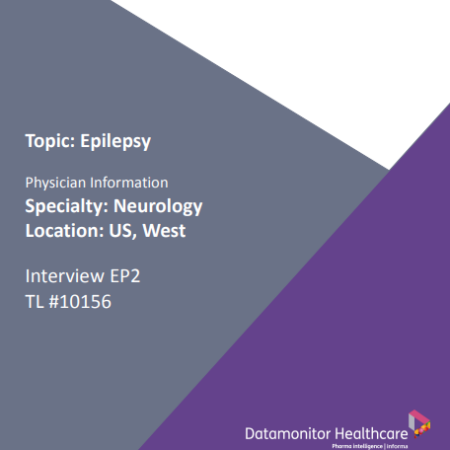 A US key opinion leader (KOL) discusses the epilepsy treatment landscape, including new market entrant Epidiolex, and provides their perspective on late-phase pipeline anti-epileptic drugs such as Fintepla. This interview provides a thorough description of hepatocellular carcinoma (HCC) treatment in the US. All targeted therapies available for HCC treatment are discussed, as well as a discussion of Phase III pipeline drugs and the potential impact these therapies would have if they gain approval. This interview covers hepatocellular carcinoma treatment trends in the US. We discuss current treatment options including the recently approved Keytruda and Lenvima. 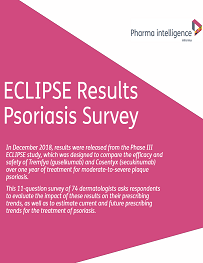 Also disused are Phase III pipeline therapies Imfinzi and Tecentriq for the first-line setting, along with the potential of PD-1/PD-L1 therapies in the adjuvant setting. This interview with a US key opinion leader (KOL) provides insight into data from various late-phase Alzheimer’s disease pipeline therapies, as well as a discussion of the design of these trials. Also discussed are treatment trends and current unmet needs.